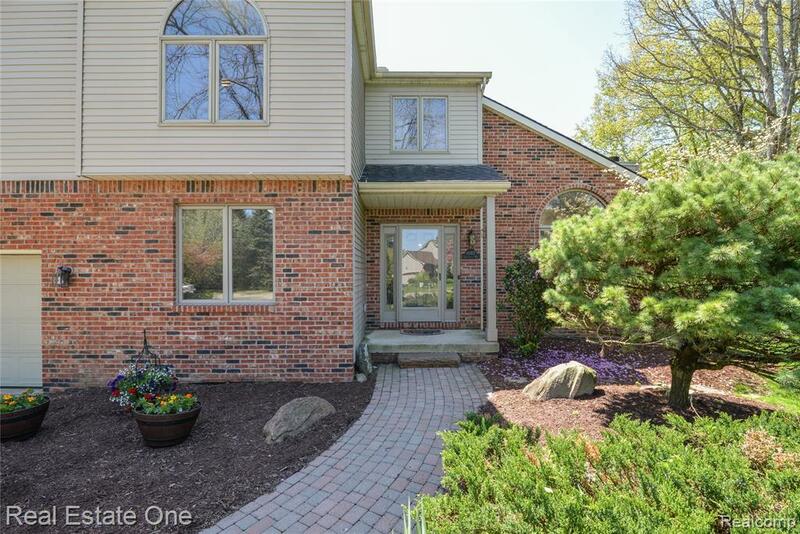 Open House Sunday 4/28/19 from 1pm to 3pm (weather permitting). Awesome two story home located in the back of desirable Sand Crane Crossing subdivision...a mostly young family neighborhood with lots of kids. 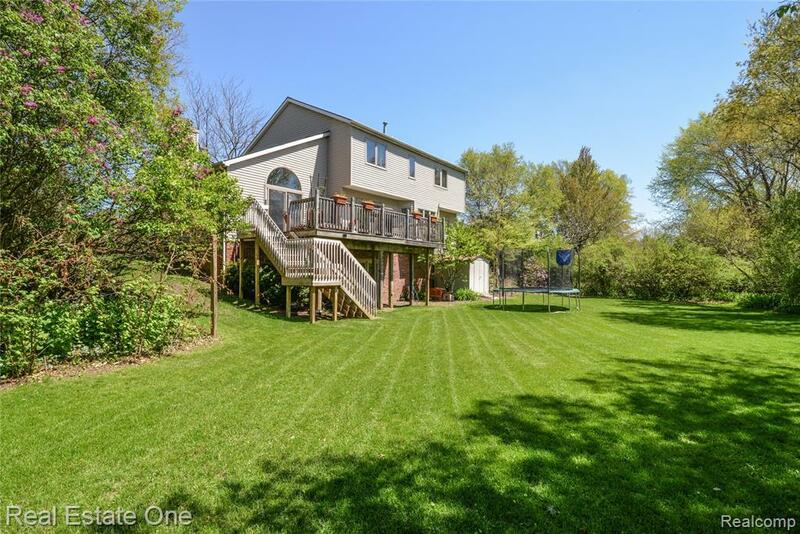 This home features 4 bedroom and 3.5 baths. A large deck & patio off the kitchen & great room overlooks a private setting...perfect for entertaining. 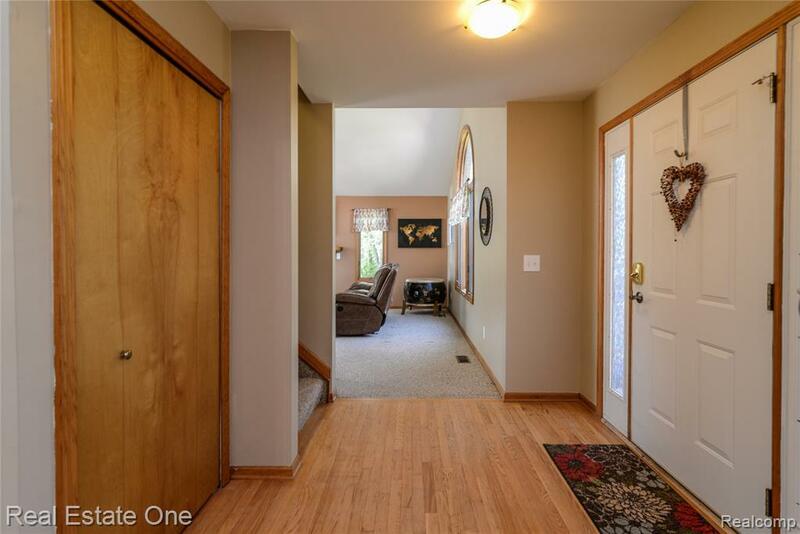 Finished walkout lower level with lots of natural light adds another 750 sft of living space. Professional landscaping, gourmet kitchen, crown moldings and hardwood floors are just a few of the amenities. Low Green Oak taxes and Brighton schools! 1.5 miles from US-23 for easy commutes to Ann Arbor, Detroit, Lansing and beyond.